India and China are many time compared each other because both are biggest population, speedily growing economies etc; but in case of seaweed cultivation India is far away from China. The seaweed cultivation can become new concept of agriculture for many fast rising countries to fulfill the need of food and energy. It can give opportunity to earn money by exporting the material from seaweed cultivation and with this there are many environmental (carbon fixation) and social benefits such as jobs for rural and coastal area people from this type of agriculture. There are thousands of seaweed species available throughout the world categorized in three parts, red seaweed, brown seaweed and green seaweed. 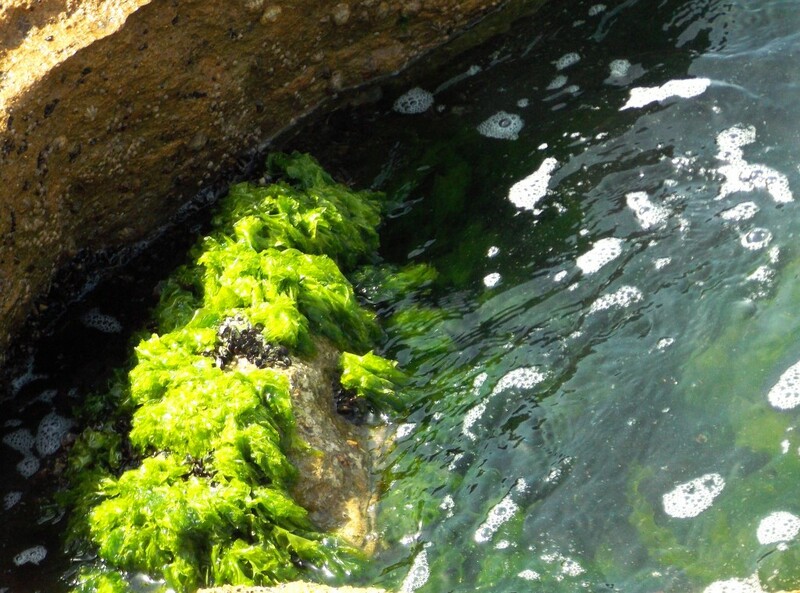 For example, few species the seaweed Ulva are easily get at the coastal area Mediterranean Sea of Israel. This seaweed Ulva is also known as sea lettuce and eaten by East Asian countries as salad or in soup. India and China both have potential of seaweed cultivation due to long coastal areas but India is almost far away from the seaweed cultivating countries. In case of China, it is first in cultivation of seaweed in the world for the food sources and certain chemicals and industrial products. This is because China has historical and cultural background of use of seaweed as food. This makes it as one of the main things of Chinese cuisine. Not only China but many East Asian and South East Asian countries included the seaweed as food. For example, at Japan, the Nori, Kombu, Wakame etc are the local names for various seaweed food products. These seaweeds have been harvesting naturally in these countries from ancient time but now commercially cultivated in seawater. Although India has great potential of seaweed production, the Indian seaweed sector is at very primary stage yet. It is almost difficult that Indian will accept the seaweed as food source. The traditional Indian cuisine is based on Ayurveda. According to that, the food is categorized in three parts which are satvik, rajasik and tamsik food. In which, the satvik food is only preferable and tamsik food need to avoid as it is not better for the yogic life and meditation. Seaweed is considered as tamsik and this is a reason it is not a part of Indian traditional cuisine. Now in India, the culture, food style, food habits everything is changing day by day. People already accepted many tamsik food items in their daily course. In future, the seaweeds also can become popular in India as food source. 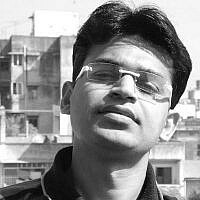 Kapilkumar is an Indian research fellow at Tel Aviv University. His academic background is of environmental science. He studied journalism at Pune University, India and completed his intern at Lokmat newspaper, one of the leading newspapers in Maharashtra state of India. Kapilkumar is interested in addressing the challenges relating to climate change by using the fields of journalism and environment together.